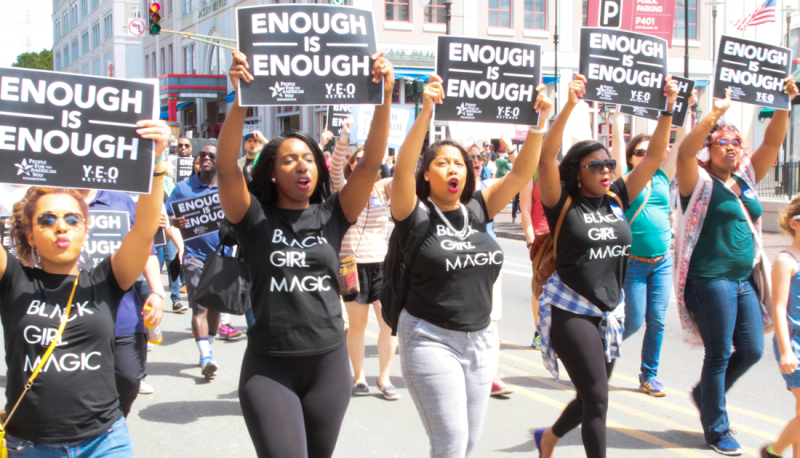 The midterm elections are less than three months away, and recent voter registration data suggest that young progressive voters are galvanizing to take the ballot box by storm in November. 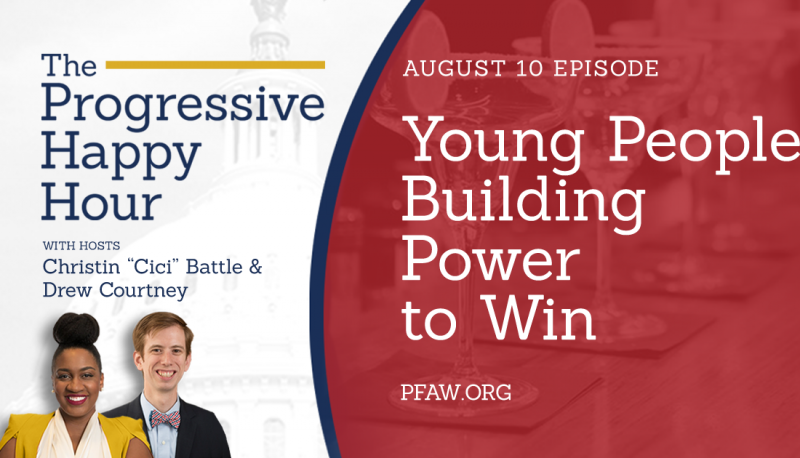 Friends of the podcast may recall that we’ve discussed the importance of youth civic engagement and youth leadership and how programs like affiliate PFAW Foundation’s Young People For and Young Elected Officials Network empower young folks to become politically engaged. 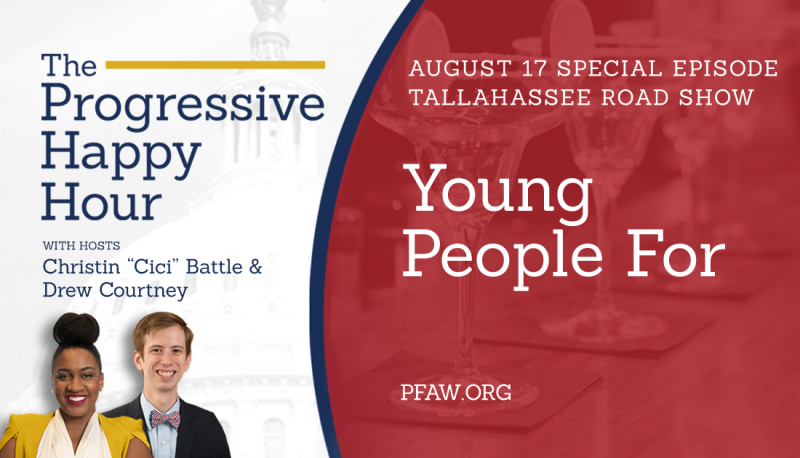 And in this special August 17 episode of “The Progressive Happy Hour,” we joined co-host Cici Battle on the road in Tallahassee, Florida to chat face-to-face with YP4 alumni and a YP4 civic engagement trainer about how their experiences as young people inform their work in the progressive movement. 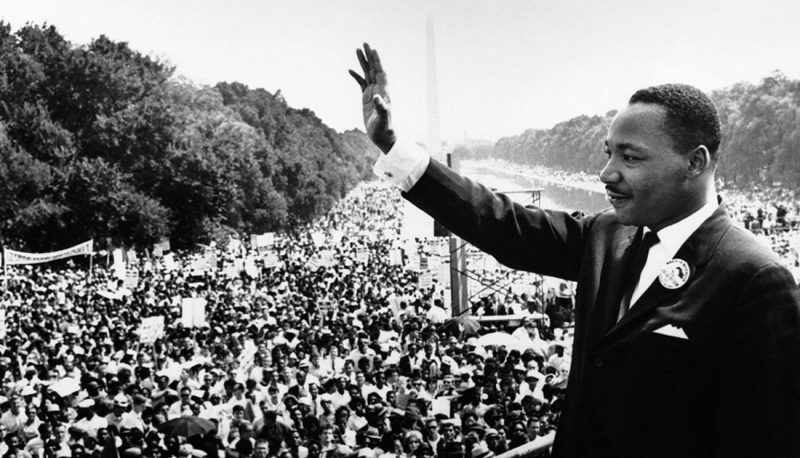 Listeners can learn more about these inspiring young leaders and follow their work on Twitter. You can find Alexandria on Twitter at @alexandriajwash, Alyssa on Instagram at @alyssalhernandez, Carlos on Twitter at @ropedin2011, Dustin on Twitter at @DustinRDaniels, and Andrea on Twitter at @andreasosa. 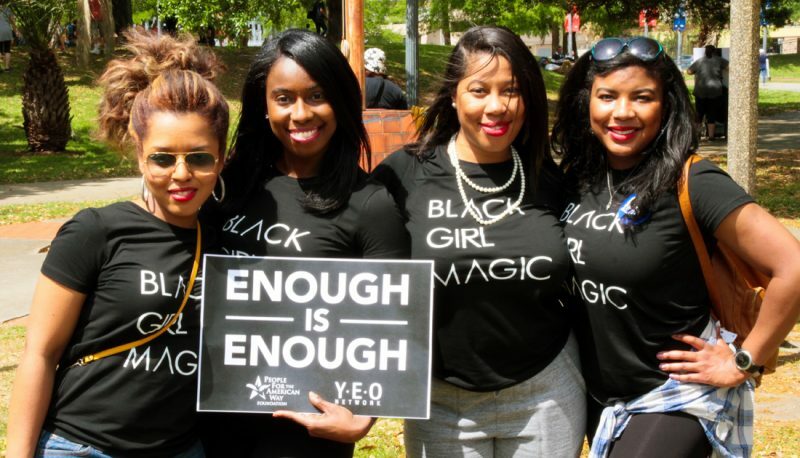 And if you know an inspiring young leader, you can nominate them for the 2019 – 2020 YP4 fellowship at YP4.org.